Do you like the Escape but find that it goes too far? 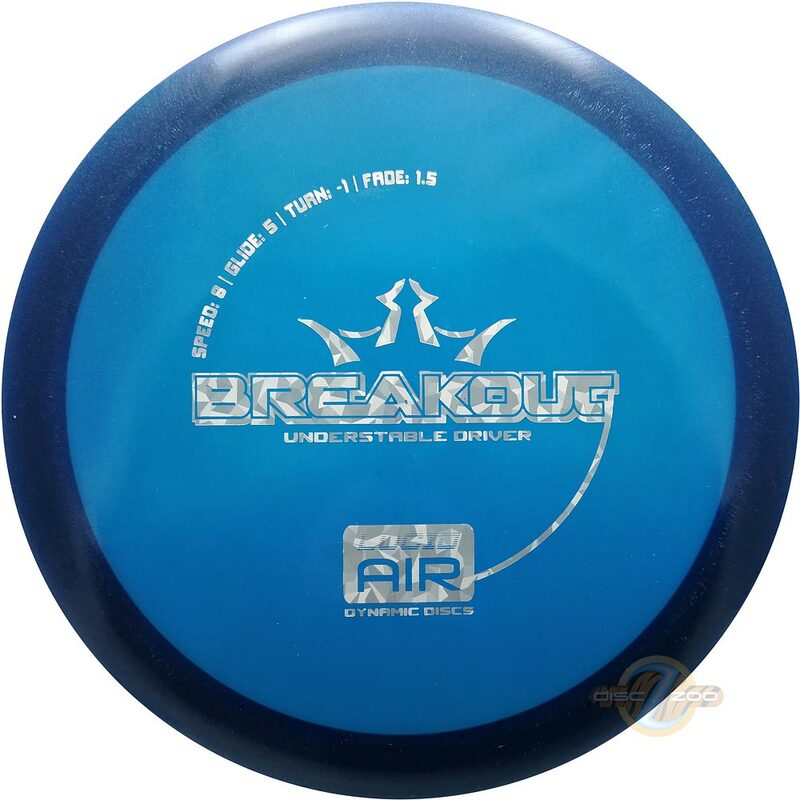 The Breakout is the disc for you. It has the feel in your hand of a fairway driver but the easy release of a midrange. The Breakout is the slightly understable fairway driver from Dynamic Discs that you need when you have to have a bit more distance but you can’t sacrifice accuracy. It will hold an anhyzer angle without turning over all the way to the ground and will fly dead straight if you tell it to.